The patented Sunfold® is a pre-assembled folding structure that runs on solar energy. 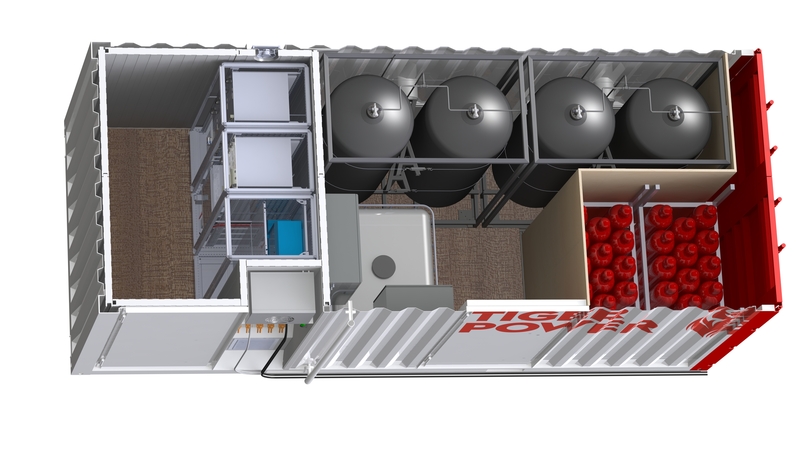 The Storager® is a long term energy storage unit, able to store 300 kilowatt hours of green energy in the form of hydrogen. 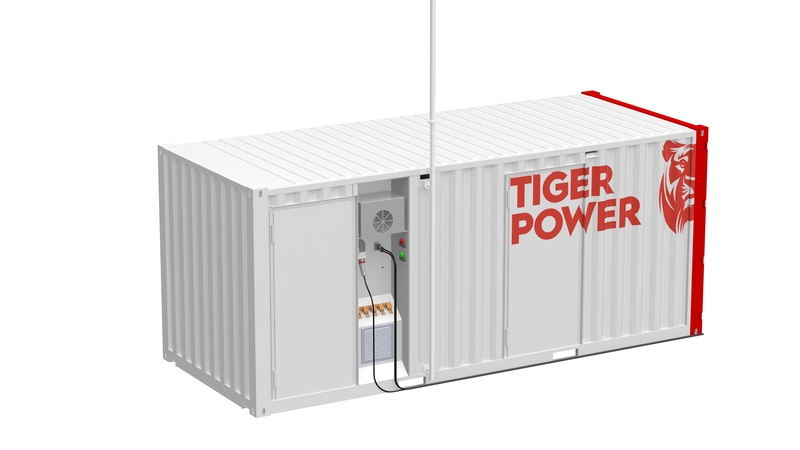 The need for electricity and the availability of solar energy in Tiger Power products are balanced thanks to smart software, developed by VITO/EnergyVille. 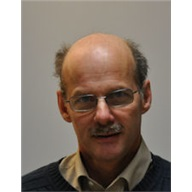 It is not possible to convert all the power generated into hydrogen at one time. 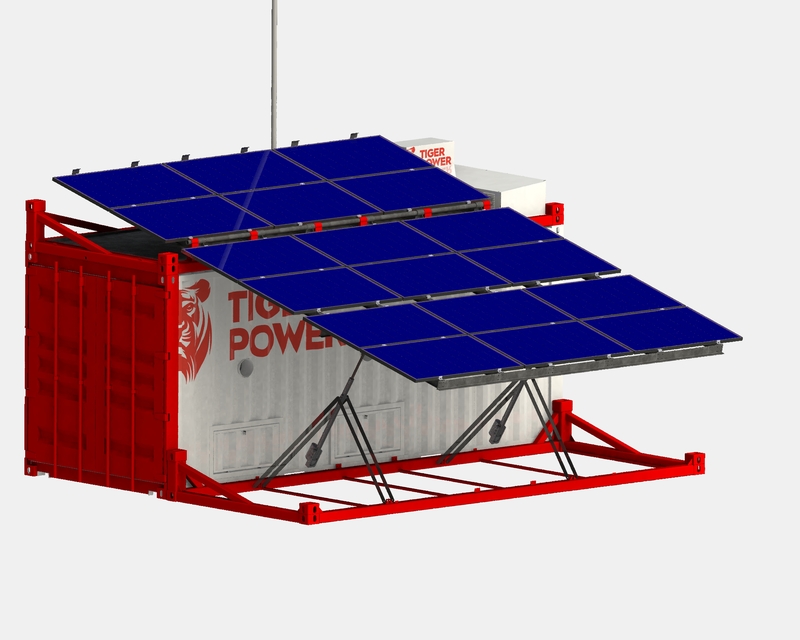 You have to make sure that part of the excess solar energy is used to produce hydrogen and the rest can recharge the battery. the various devices must interact in an optimal way and anticipate weather conditions. the system also knows the consumption pattern and takes peak periods into account. We've been able to make a genuine knowledge leap thanks to the successful roll out of our Energy Management System. Without VITO/EnergyVille we would never have taken this leap. And without VLAIO we would not have been able to work with VITO/EnergyVille.